The fresh mountain air and stunning alpine beauty of North Lake Tahoe can do wonders for your body and spirit, but why not take the vacation relaxation experience even further with a North Lake Tahoe spa day? At Tahoe Signature Properties, we believe in treating yourself during your stay, which is why we’ve put together a brief list of just a few of North Lake Tahoe’s best spas. Learn more below! Located in Tahoe City by Tahoe State Recreation Area, Lighthouse Spa offers a variety of North Lake Tahoe spa services related to massage therapy, body treatments, waxing, skincare, and facials. Prices for massages range from $60.00 for a thirty-minute deep tissue, therapeutic, or prenatal massage to $350.00 for a two-hour couple’s massage. Facials cost between $65.00 and $135.00, while body treatments are priced between $60.00 and $70.00 depending on the treatment. Waxing is offered from $25.00 to $95.00. 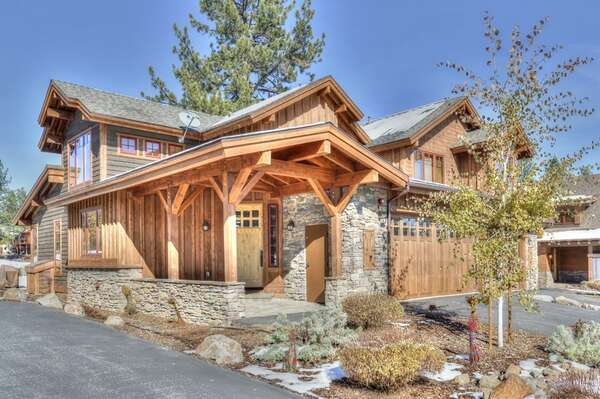 The spa in North Lake Tahoe also has spa packages, add-ons, and outcall services where massage therapists come to you in your vacation rental property. Lighthouse Spa is open from 9:00am to 7:00pm daily. Similarly to Lighthouse Spa, Massage on the Lake Day Spa is also located in Tahoe City and offers spa services such as massages, facials, body treatments, and waxing. However, Massage on the Lake also offers professional makeup services, as well as in-store retail of the chemical- and paraben-free products that they use in their North Lake Tahoe spa services. Massages range from $60.00 for a thirty-minute session to $235.00 for a two-hour outcall session. Facials cost between $70.00 and $195.00 for a two-hour session that also includes a full-body massage. Body treatments are priced from $75.00 for a thirty-minute aromatherapy scalp massage to $225.00 for a salt glow wrap. Waxing ranges from $25.00 to $85.00 and up, while makeup will cost between $20.00 and $160.00 for bridal makeup. Massage on the Lake Day Spa is open daily. Monday through Friday hours are 9:00am to 7:00pm, while Saturday and Sunday hours are 9:00am until 8:00pm. 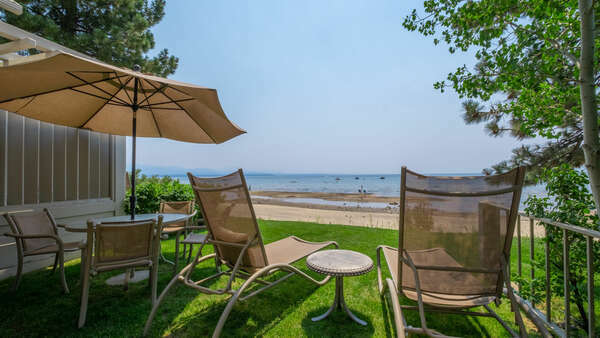 Nestled along Kings Beach on the northern tip of Lake Tahoe, Well Being Massage & Skin Care is not only offers traditional and holistic spa services, but also has an on-site yoga studio and gift shop as well. Massages range from $65.00 to $160.00, with North Lake Tahoe spa options to combine massages and facials. Facials, microdermabrasions, and extractions range from $65.00 to $150.00. Waxing services are priced between $15.00 to $75.00. Reiki costs between $50.00 to $110.00, with options to combine reiki with massage for $90.00 to $160.00. Yoga classes cost between just $5.00 and $90.00. Well Being Massage & Skin Care is open from 10:00am until 6:00pm on Sunday through Thursday and on Fridays and Saturdays from 10:00am until 8:00pm. 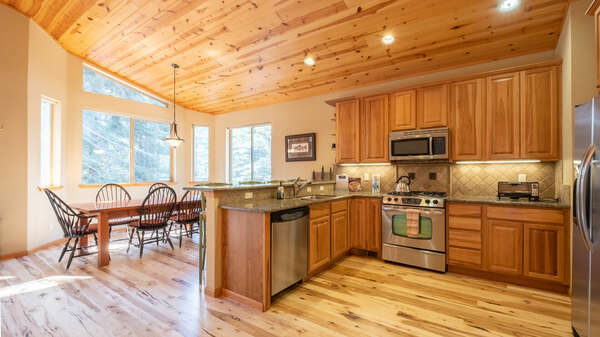 Contact our office to find out more information about the sights and activities that you’ll encounter in Lake Tahoe when you reserve your lodgings in one of our pristine vacation rentals today!